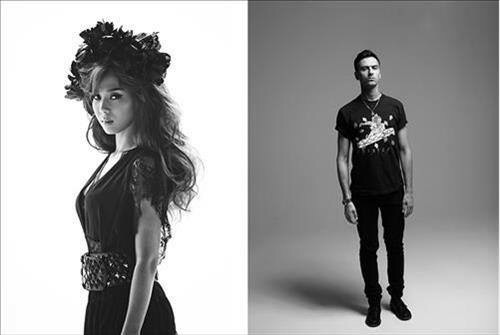 December seems to be the month for YoonMiRae singles! 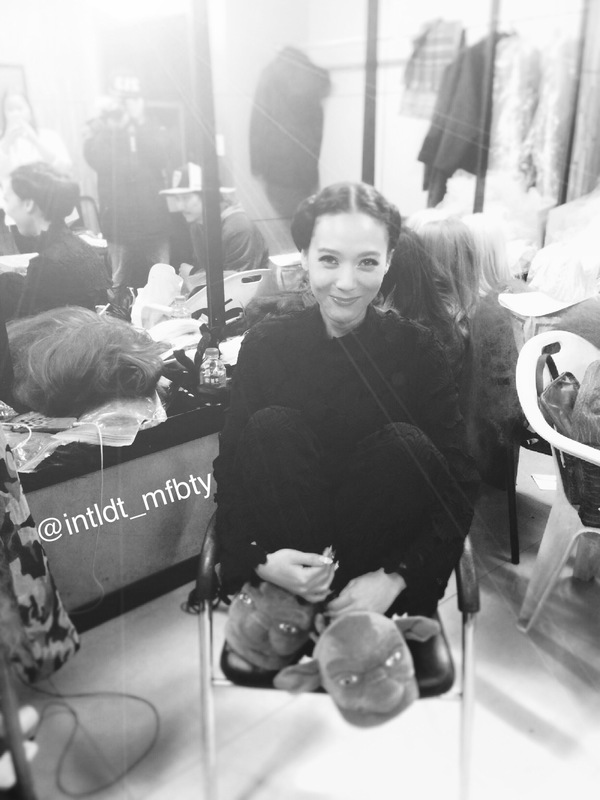 YoonMiRae finished her music video shoot last week, with husband, Tiger JK, making a guest appearance on set. Above, Tasha is seen with Princess Leia-esque buns, and appropriately so, Yoda slippers. “This Love” is emotion filled and is said to fit the winter vibe. Get the tissues ready. Stay tuned as we debut more exclusives. We at Drunken Tiger International, Drunken Tiger Brasil, and BizzyBTBT want to wish our sis, Yoon MiRae, a Happy Birthday today! As our gift to her, we polled our followers on how they would describe Yoon MiRae in one word. Our followers were told they would receive a special prize by participating, but were not aware of the bigger project in the works. This was the result (and the prize they were all vying for!). Congrats! Now your love for MiRae will be seen for sure. Thanks to everyone who participated!